In our previous blog we talked about fireworks. Fireworks are a defining element of Fourth of July fun. There is something awe-inspiring and romantic about seeing the night’s sky illuminated with brilliant colors. It is an experience that we can all share. It is something that brings people together. While the Fourth of July should be all about fun, it is important to stay safe. Fourth of July weekend is one of the deadliest, when it comes to automobile accidents. There are also other safety concerns to be mindful of this holiday. Today, we are going to discuss specific Fourth of July safety concerns. It seems as if celebrating the Fourth of July and consuming alcohol go hand in hand. During what is perhaps the most beer soaked of all the American holidays, it is important to stay safe on the road. NEVER get behind the wheel of a car if you are intoxicated. If you know you are going to be drinking, arrange alternative transportation. Nominate a designated driver or utilize a popular ride sharing service such as Lyft or Uber. When you are driving, keep an eye out for intoxicated drivers. If you see someone driving erratically, avoid them and contact the authorities. As of 2014, it is legal to set off consumer fireworks between the dates of June 24th and July 6th. It is important that consumers only use permissible, legal fireworks. 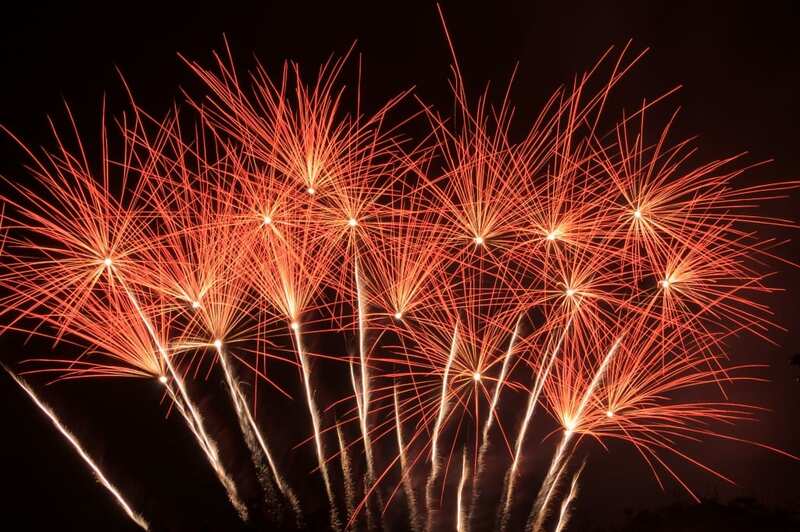 The City of Phoenix has compiled a list of legal fireworks. Click on the link to see a list of fireworks that have been deemed safe for consumer use. Keep in mind, however, that even permissible fireworks can be dangerous. They should only be used under close adult supervision. They are highly flammable and should NEVER be used indoors. Fireworks can be a lot of fun, as long as every is careful. Happy Fourth of July everyone!